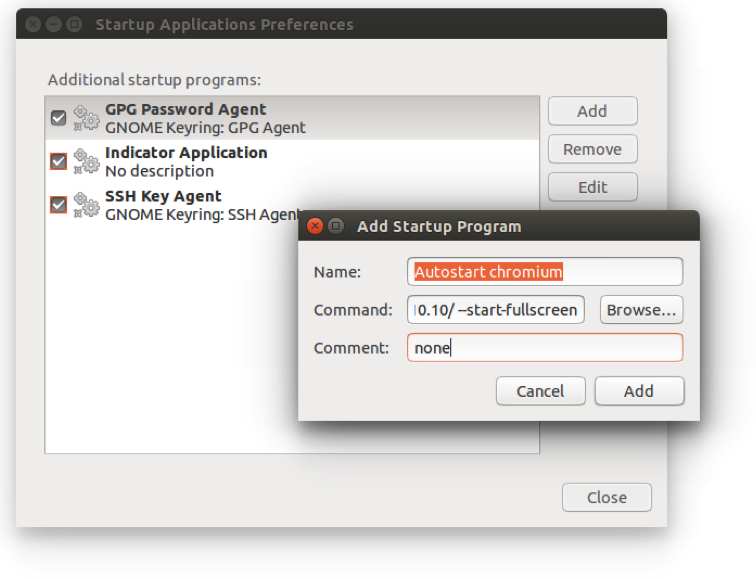 How to auto start Chromium in full screen mode to a website URL on Ubuntu OS? 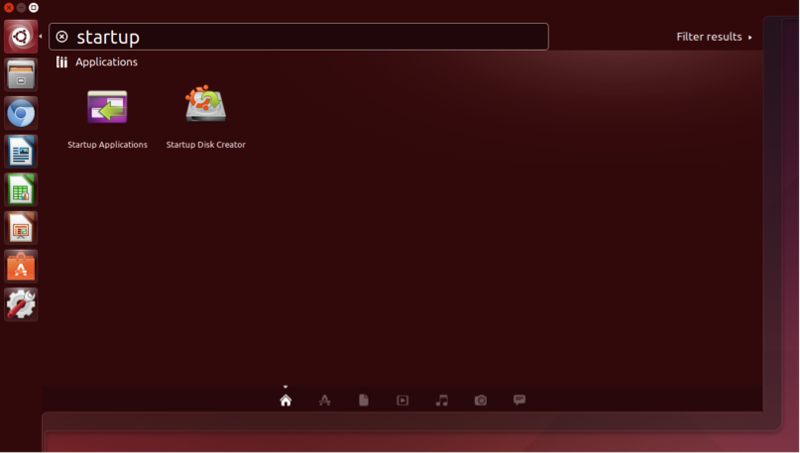 Prerequirement - You must already have Chromium web browser installed on your Ubuntu Linux system in order to make this tutorial work. Next click “Add” to add this new startup program to the list of startup programs. Finished, reboot and make sure the OS boots up successfully to the given website url in fullscreen mode.